Company secretaries deal with security market, company law, corporate strategies and related cases. They play a big role in maintaining the compliance to provisions and ascertains that the company’s administration goes steadily. 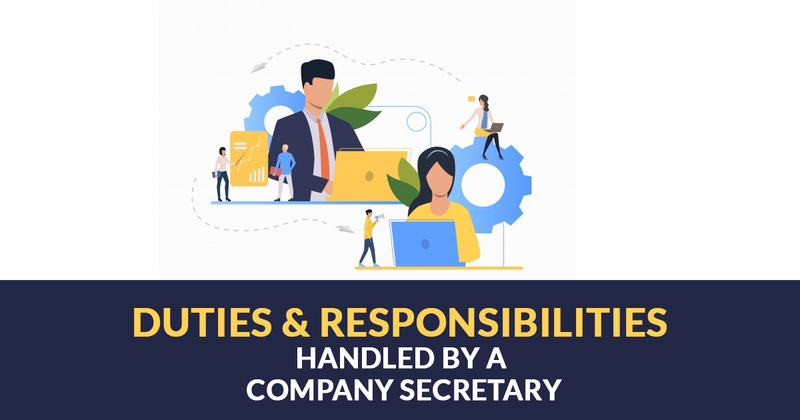 Starting a career as a Company Secretary brings many responsibilities and apart from this, they play a significant role in company reputation as they handle legal matters. 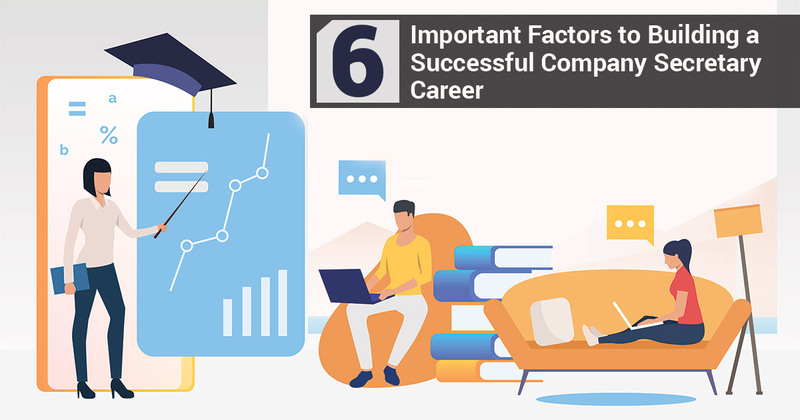 It is required before starting a career as CS that you understand the role and aware about the pros and cons attached with the position. Company Secretary is a professional course. With the completion of the degree, one gets a job at companies with a professional designation. This degree can be completed along with the graduation as well and do not require your full-time involvement at premises like other degree courses. Company Secretary does not have any stress regarding meeting requirements and deadlines. The administrative work is required to be done but there is no such limitation of time. It is not that tough like other jobs where you feel stressed and gets problems related to health and dissatisfaction from the job. 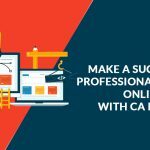 There are various websites for CS which can help the CS in maintaining their work for clients in an easy manner. There is the wrong mentality that company secretary deals with a lot of paperwork and he/she has to spend most of his/her time in typing papers and hours for a long documentation. 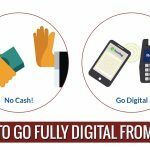 But, in reality, with the technology enhancement, they only deal with software and hardware data which are stored in electronic document format. With the responsive web design, the CS firms’ work becomes easy and it is easy to bring more client to them. There is no such age restriction that the students should not have crossed a particular age as anyone can face this competitive environment and fight for the degree achievement. 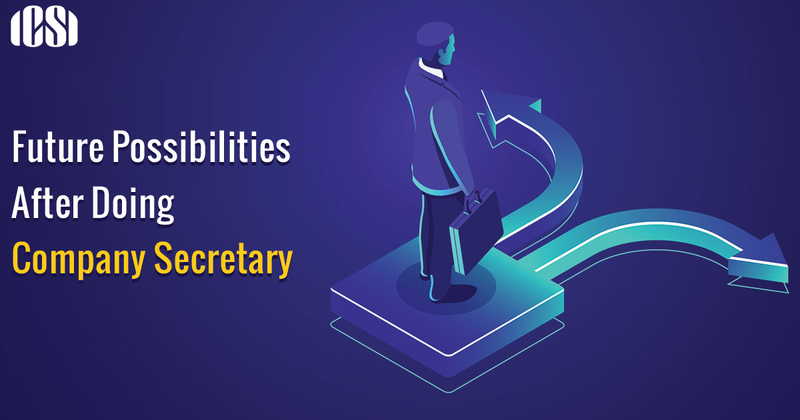 A person with good job experience, attitude, positive team player and decision making skills can go for an opportunity to become a Company Secretary. 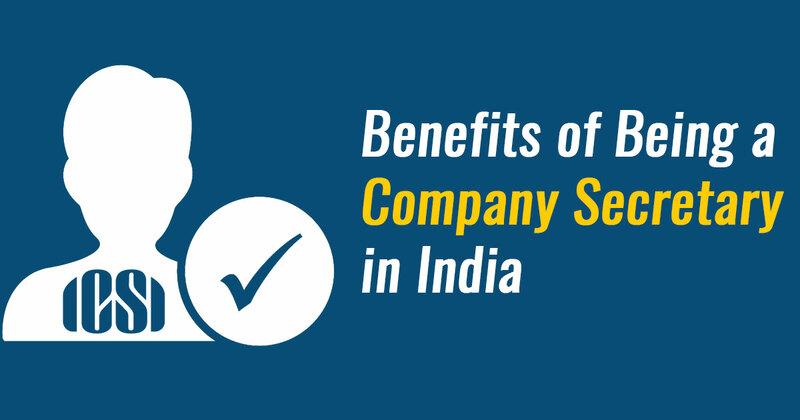 Many people do not feel satisfied with their job and they have many complaints such as salary, profile, knowledge, and growth, but with company secretary profile, these all doubts go invisible. They handle a more authoritative position which provides opportunities and space for ideas and opinions. This job provides many perks and job satisfaction is one of them, CS gets a higher management position quite early in the career. So, they as well obtain recognition in the good working environment. Company Secretary has flexible working hours. 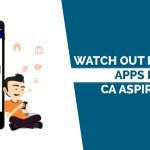 With other jobs, it is hard to balance the work and life, but it is not the case with a career in CS. They can establish a good balance between personal and professional life as they do not have heavy working hours and stress to submit the project before the date. There is no need of overtime unless and until there is something very important regarding documents and papers need to be filed as soon as possible. So, in a true sense, they enjoy the life and manage their precious time for family and professional life equally. They generally deal with higher authorities. This favors their reputation in the company for colleagues. There are much to learn from higher authorities as they have a very good experience in the field. With the management engagement, their growth is certain with the company. So, this is how the Career of Company Secretary brings many advantages over the other professional job profiles.